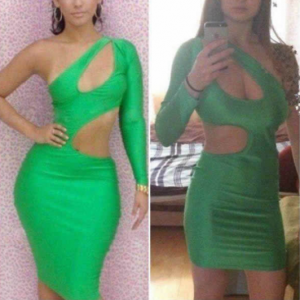 Buying something online is a gamble in itself. 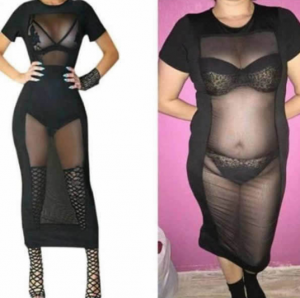 When you purchase whatever it may be online, it can end up one of two ways: you either get what you ordered, or you get a lackluster product that doesn’t belong anywhere near you or your belongings, but rather belongs more in the trash. 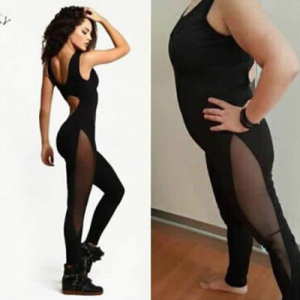 And one of the biggest gambles you can take when you buy something online is buying any type of clothing. 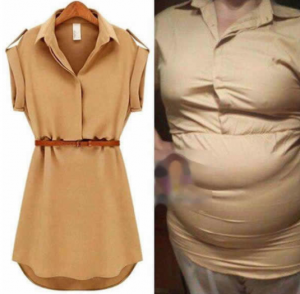 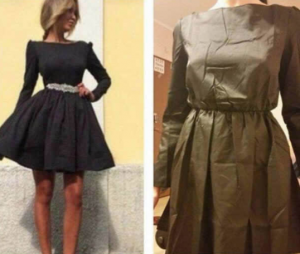 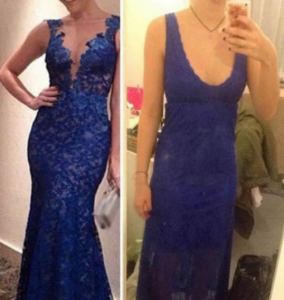 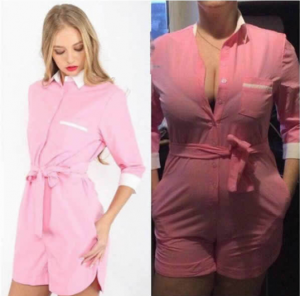 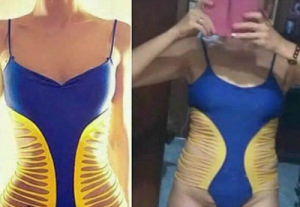 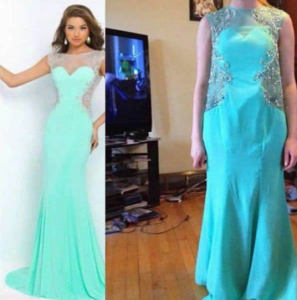 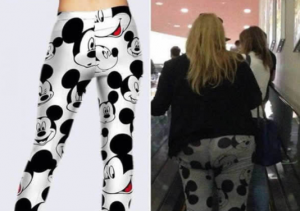 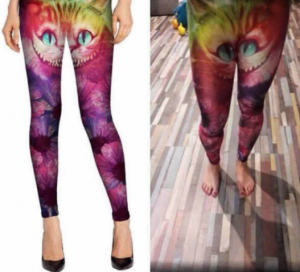 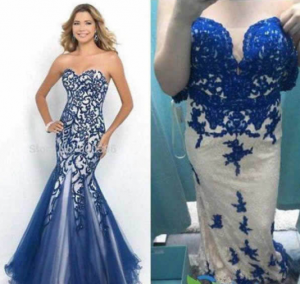 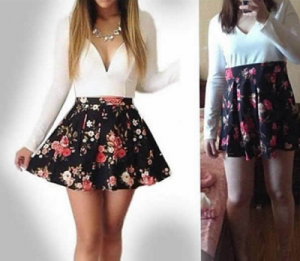 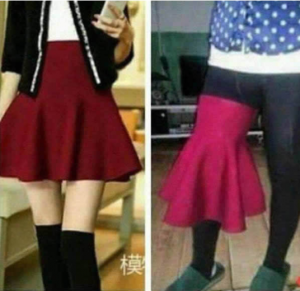 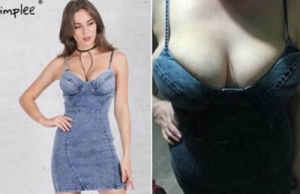 We have told you about girls buying prom dresses online and getting some… interesting results, but online clothing can extend to far worse stuff than that. 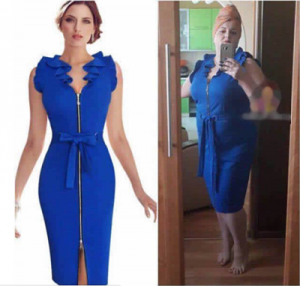 Check out this gallery of women who shared the tragic items they got in the mail after buying clothes online. 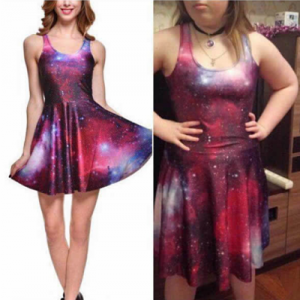 Please don’t do this to yourself, readers.